Apple have unveiled the latest additions to the iPhone family - but people are having a tough time coping with the “all-glass” models....and more. Apple have unveiled the latest additions to their iPhone range - and Twitter has been quick to react to the new models. Senior Vice President of worldwide marketing, Phil Schiller, made the keynote speech at Apple Park in California this evening (12 September) to reveal the iPhone 8, iPhone 8 Plus and even the tenth anniversary edition, the iPhone X. The iPhone 8 now supports wireless charging (which a lot of Android phones already do), but some commenters noted how similar it was in design to last year’s iPhone 7. However, the iPhone 8 now has a glass front… and back. Which seemed to worry quite a few people. That thing was the all-new iPhone X - the number designating ten years since the company issued their very first phone. 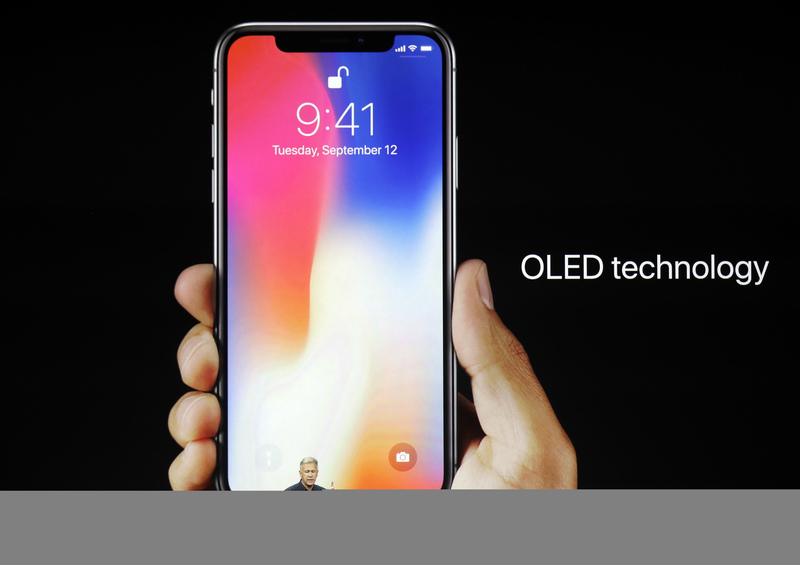 The iPhone X features “The most durable glass ever in a smartphone, front and back… surgical‑grade stainless steel… wireless charging… water and dust resistance…” There are animated emojis, the home button has been ditched in favour of some fancy swipes and taps, while “Face ID” swaps your fingerprint ID for scanning your mush. Pretty flash, eh? In fact the iPhone X seemed to totally upstage the iPhone 8 - a point which wasn’t lost on many. Chances of buying an IPhone X? 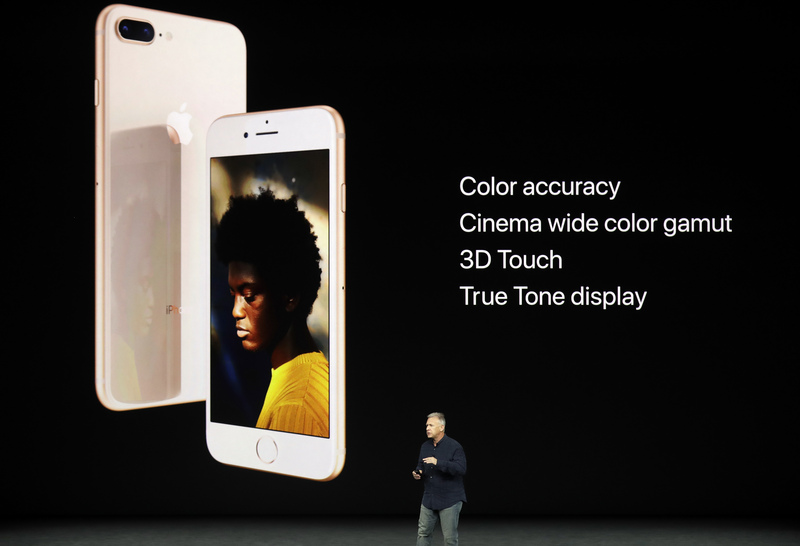 The iPhone 8 ships later this month, while the iPhone X arrives in November - www.apple.com/uk/ has all the details you need.